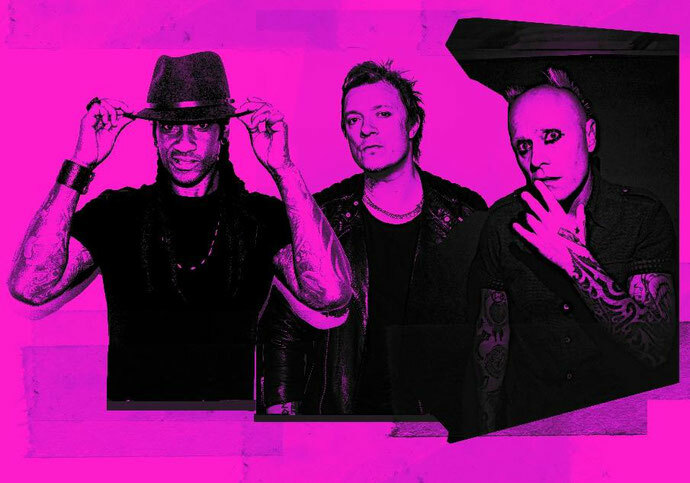 'Need Some1’ is the opening salvo from The Prodigy’s newly-announced album ‘No Tourists’, which has been written, produced and mixed over the last year by main man Howlett in his studio in London’s Kings Cross. Though this is – Liam notes – “very much a band album”. Maxim and Keef Flint are very much present and correct, each supplying their vocal skills on this, the Essex machine’s seventh studio record. There are one or two collaborators, but fundamentally this is the sound of the central Prodigy three, bringing their sound to audiences old and new, two decades since they released ‘The Fat Of The Land’. For a band who’ve sold 30 million records and won multiple honours (two Brits, two Kerrang! awards, five MTV awards, two Grammy nominations), this is next-chapter. With production completed, the band have broken cover from the studio to shed further light on ‘No Tourists’. Expanding on the general shape of the project, Liam says: “This album is equally aggressive as the last records – but in a different way." 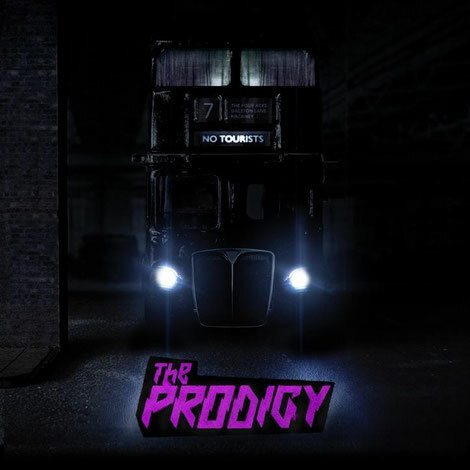 This summer The Prodigy can be found out and about across the globe, hitting festivals week in and week out, with album tour dates to follow towards the end of the year. “That’s the one thing that brings everything together. I couldn’t write this music unless it has that outlet on stage. That helps write the music. This is what I do it for: the live thing. And until we feel like we can’t do it, or the buzz goes, we won’t stop."